Celebrate Children's Book Week, featuring author Shana Corey! Join us as at Book Culture on Columbus we celebrate Children's Book Week from May 2nd - 8th, featuring a reading by children's author, Shana Corey! 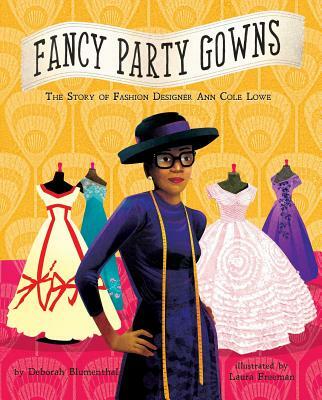 Read more about Celebrate Children's Book Week, featuring author Shana Corey! Celebrate Dinosaur Month with Book Culture on Columbus! Calling all young paleontologists! Celebrate Dinosaur Month with Book Culture on Columbus on May 28th at 11am! Read more about Celebrate Dinosaur Month with Book Culture on Columbus! It's pretty safe to assume that most children learn to move before they learn to read. So, when picture books are introduced to their constantly expanding worlds, a subject material they have been experimenting with for their whole lives can create a reading experience that is both stimulating and enjoyable. 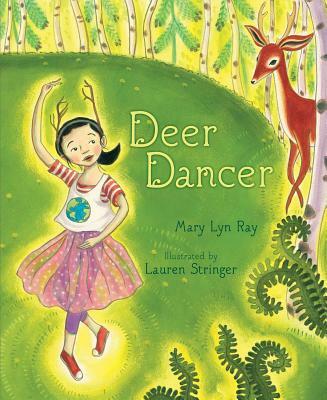 Enter picture books about dance--they are interactive, multi-dimensional ways to engage with the world and with books simultaneously. 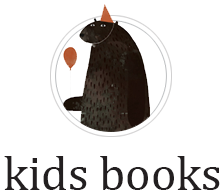 We have updated our kids books page! The page now has more lists and incorporates more books that include classics, bookseller favorites, and newly published works. The lists encompass all reading levels, from board books to young adult novels. Interview with Sasha Matthews, author of "Sitting Bull: A Life Story"
Last Friday, I had the chance to meet with writer Sasha Matthews at our 112th store for an exclusive interview on her debut comic book Sitting Bull: A Life Story. Sasha Matthews is ten years old, attends fifth grade at a public school on the Upper West Side in Manhattan, and loves reading and writing comic books. We talked for over a half-hour about how she came to write Sitting Bull, what it is about comic books that inspires her, her influences, and most of all, what she finds surprising and challenging about the comic-book writing process. Read more about Interview with Sasha Matthews, author of "Sitting Bull: A Life Story"
New from Book Culture Selects! Big news! Our two brand new KIDS subscription programs went live today! Click here to read more about them and get the little minds in your life hooked on books! Read more about New from Book Culture Selects! Book Culture is excited to be hosting Deborah Blumenthal for a special storytime at Book Culture Columbus on February 11th. In anticipation, we asked her a few questions about her book and what she's working on. 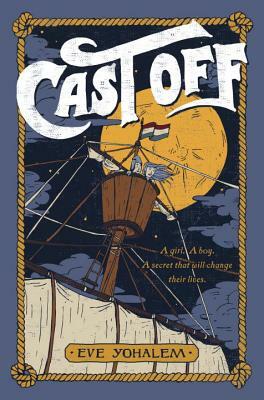 On Friday, May 15th, at 4:30pm, Eve Yohalem will lauch her new middle grades novel, Cast Off: The Strange Adventures of Petra de Winter and Bram Boen! Eve Yohalem's prior books include Escape Under the Forever Sky, Grandpa Hates the Bird, and Starry Eyed. She lives in New York City with her family. 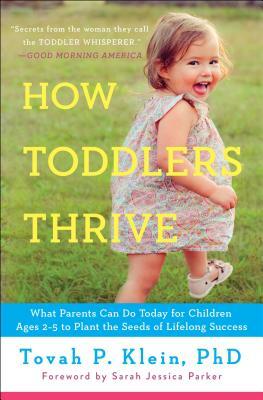 On Tuesday, February 24th, at 7pm Dr. Tovah Klein will read and discuss her new book, How Toddlers Thrive, at Book Culture on Columbus. Dr. Tovah Klein, called "the toddler whisperer" on Good Morning America, has penned "a parenting milestone" (Dr. Harvey Rotbart, No Regrets Parenting) with How Toddlers Thrive, which shows parents of children ages two to five how to harness the singular power of the toddler mind during what might be the most crucial time of a child's brain development, to plant the seeds of lifelong success.